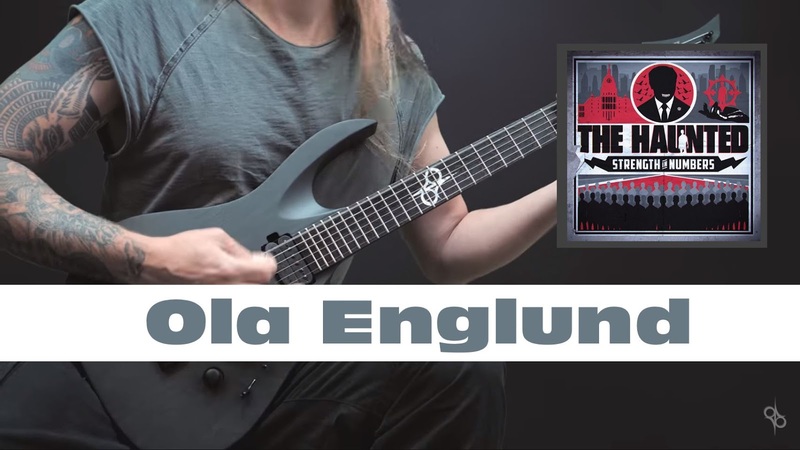 Dual cam play through of the song Preachers of Death from the new album Strength in Numbers. Order from here - http://smarturl.it/Strength-In-Numbers Attention: Strictly limited “Guitarist Edition” Deluxe LP package of THE HAUNTED’s “Strength In Numbers” album available from CM Distro / CM Webshop. Limited to 500x copies on exclusive transparent red 180 gr. vinyl, with a printed guitar tablature book of 28 pages in LP booklet format, a poster, a set of 3x THE HAUNTED guitar-picks and the entire album on CD as bonus. 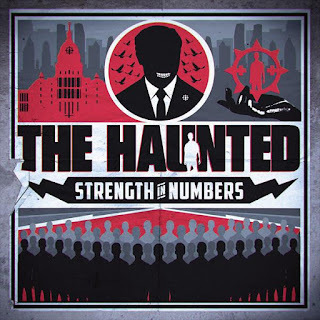 Pre-order it from CM Distro here: Attention: Strictly limited “Guitarist Edition” Deluxe LP package of THE HAUNTED’s “Strength In Numbers” album available from CM Distro / CM Webshop. Limited to 500x copies on exclusive transparent red 180 gr. vinyl, with a printed guitar tablature book of 28 pages in LP booklet format, a poster, a set of 3x THE HAUNTED guitar-picks and the entire album on CD as bonus.